These tried-and-true tips will help make your harvest juicy and delicious. Plant tomatoes—leaving room between plants for air to circulate—where they will get at least 10 hours of light per day during the summer season. The key to keeping a rich vegetable patch is to alternate your tomato bed between a few spots in the garden to diminish the risk of soil-borne diseases such as bacterial spot and early blight. 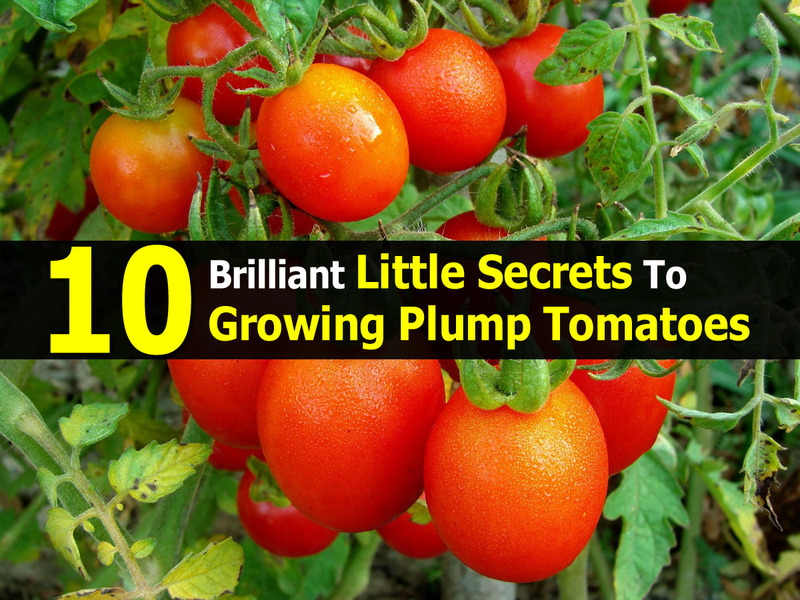 Prune off the non-fruiting branches and it will direct the tomato plant's energy into growing bigger, better fruit. When growing tomatoes, use 6-foot stakes for indeterminate varieties like Brandywine. Put in the stakes when transplanting to avoid damaging roots. 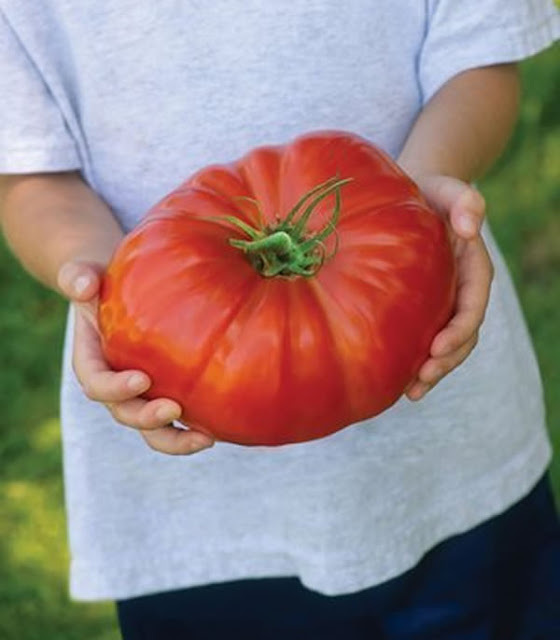 Harvest and enjoy your growing tomatoes once they've reached full size and are fully colored.